Description: New genuine Acer Aspire computer power supply. This original Desktop power supply is rated at 150 watts. 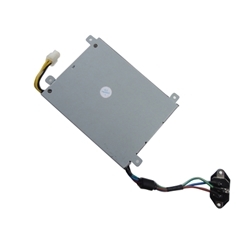 Compatible Part #'s: PY.1500W.001, GW-A150WV19.